A 360-million-year-old fossilized scorpion stinger is evidence of the oldest land animal from the supercontinent Gondwana. Dr Robert Gess from the University of the Witwatersrand in Johannesburg has discovered what he says is the oldest known land-living animal from Gondwana, a super-continent that included present-day Africa, South America and Australia. 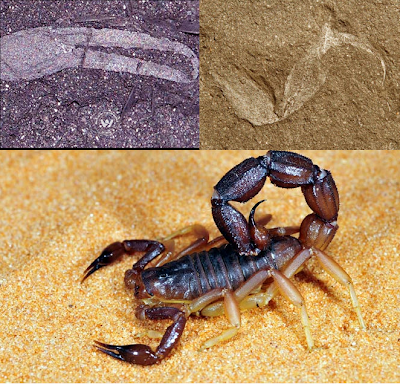 The animal, named Gondwanascorpio emzantsiensis, is a new species of scorpion that lived about 350 million years ago. 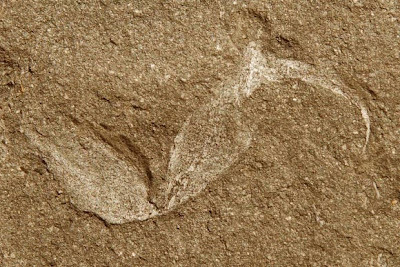 “Early life was confined to the sea and the process of terrestrialization – the movement of life onto land – began during the Silurian Period roughly 420 million years ago. 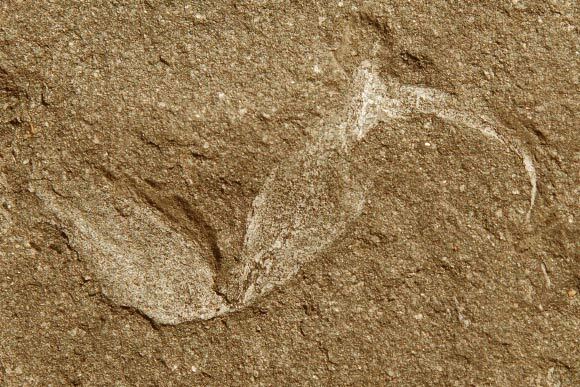 The first wave of life to move out from water onto land consisted of plants, which gradually increased in size and complexity throughout the Devonian Period,” said Dr Gess, who described Gondwanascorpio emzantsiensis in a paper published in the journal African Invertebrates. Sting of Gondwanascorpio emzantsiensis (RW Gess / University of the Witwatersrand). 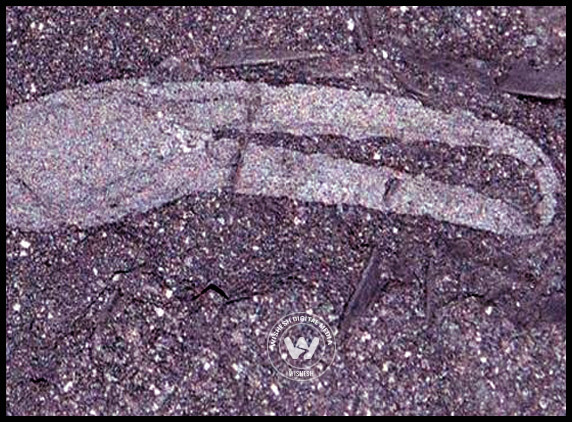 By the Carboniferous period, early vertebrates – our four-legged ancestors -had in turn left the water and were feeding on the invertebrates. Although we knew that Laurasia -the single northern landmass then comprising what is today North America and Asia – was inhabited by diverse invertebrates by the Late Silurian and during the Devonian, this supercontinent was at the time separated from the southerly positioned Gondwana by a deep ocean. Pincer of Gondwanascorpio emzantsiensis (RW Gess / University of the Witwatersrand). 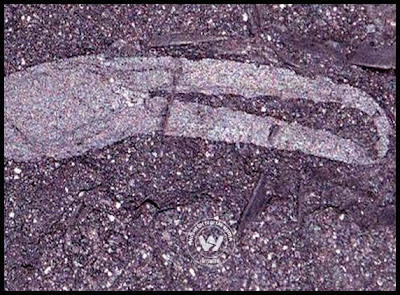 “Evidence on the earliest colonization of land animals has up till now come only from the northern hemisphere continent of Laurasia, and there has been no evidence that Gondwana was inhabited by land living invertebrate animals at that time,” the paleontologist said. “For the first time we know for certain that not just scorpions, but whatever they were preying on were already present in the Devonian. We now know that by the end the Devonian period Gondwana also, like Laurasia, had a complex terrestrial ecosystem, comprising invertebrates and plants which had all the elements to sustain terrestrial vertebrate life that emerged around this time or slightly later,” Dr Gess said.